Tomorrow 05.27.2013 is Memorial Day back home. It’s a day that most Americans have off as a federal holiday, and we make the most of it – countless shopping sales, gatherings, parties, and the good ol American barbecue/grill-fest. But most importantly, Memorial Day celebrates & remembers those who fought & died while fighting for the United States in different wars. I dedicate this re-blog to my friend Jeff Lebrun, who died in Iraq over 8 years ago in the name of an unjust war (another debate for another time), as well as the countless others who died fighting for the U.S. military. 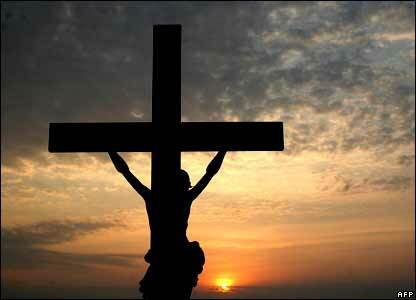 Enjoy the day off, but don’t forget the day’s main purpose. More than 21 should remember. During WW II, families and homes that had a son or daughter in the service frequently displayed a service banner with a blue star. 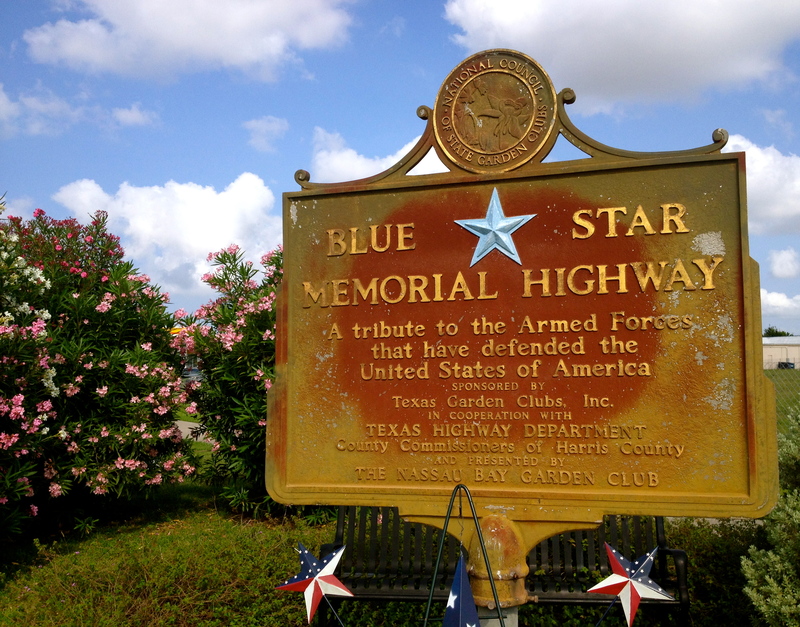 Blue Star Memorial Highways are a tribute to the armed forces that have defended the United States of America.